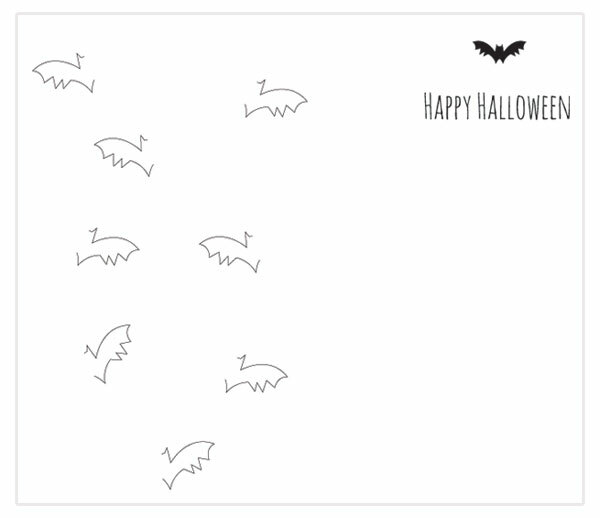 We are fast approaching that ghoul and ghostly time of year again and I have another fun Halloween card greetings card to share with you. 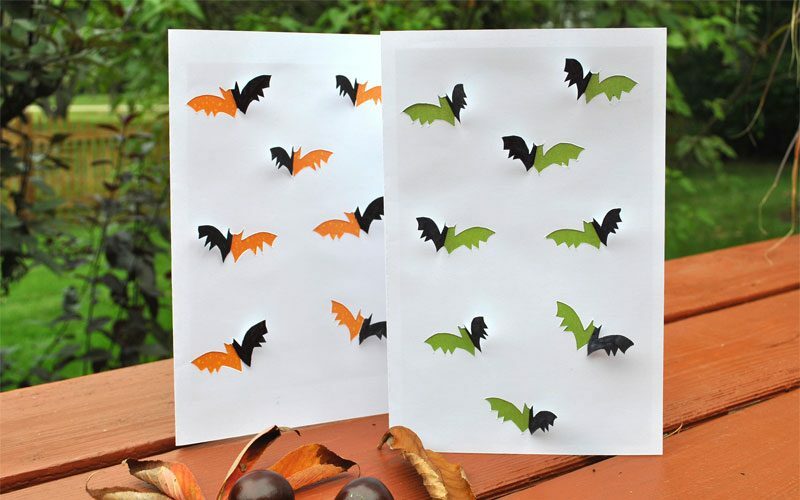 Start by printing out the Halloween card template onto card stock – orange, green or white will work well. You can then use a black marker to color in each bat wing… or leave them plain – its up to you. 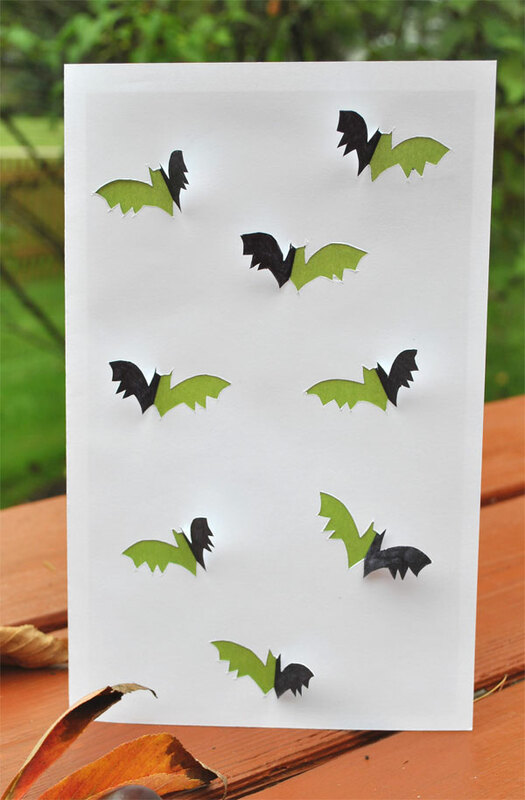 The easiest way to color is to fold the bats back again and color them from the inside of the card. Apply glue to the inner side of the bat section and stick in a piece of decorative paper. 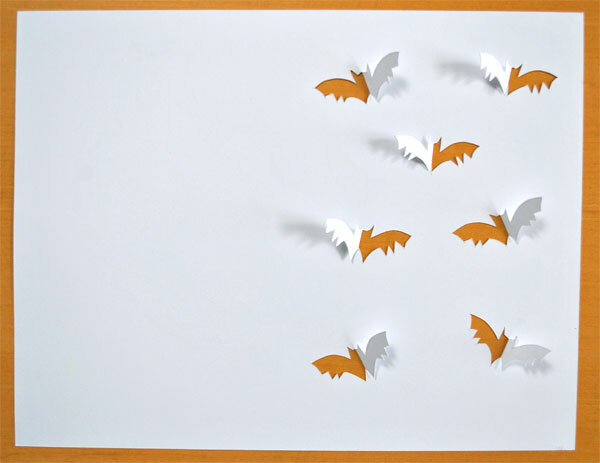 I used a single piece of paper but making the bats different colors would be fun too. Turn into a card by folding down the center and you are good to go. See how easy was that? 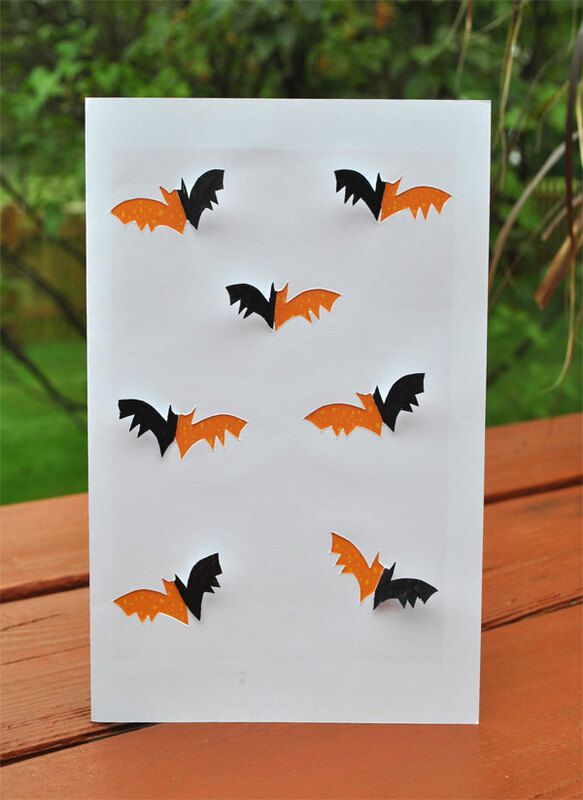 This entry was posted in Celebrate in Style, Craft Projects, FREE, Halloween, Paper, Printables and tagged bats, fall, green, Halloween, orange, template. Bookmark the permalink.